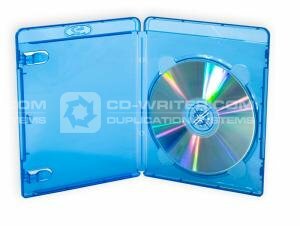 Blu-Ray . Disc . Cases . 500 . Pack .